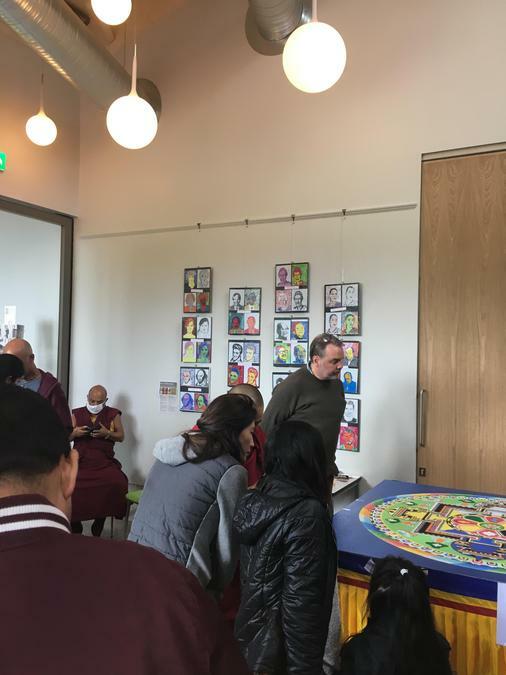 Following our very successful collaboration with Grimsdyke School some of our combined artwork was displayed at the Heath Robinson Museum in Pinner. 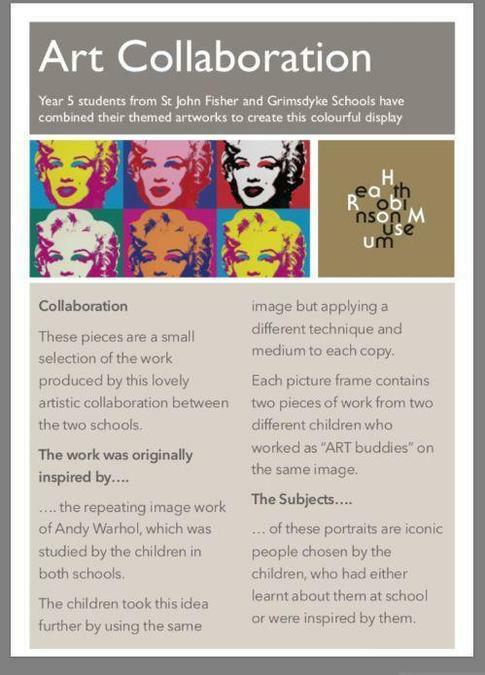 Our Year 5 children worked with Grimsdyke School to create Andy Warhol inspired artwork. 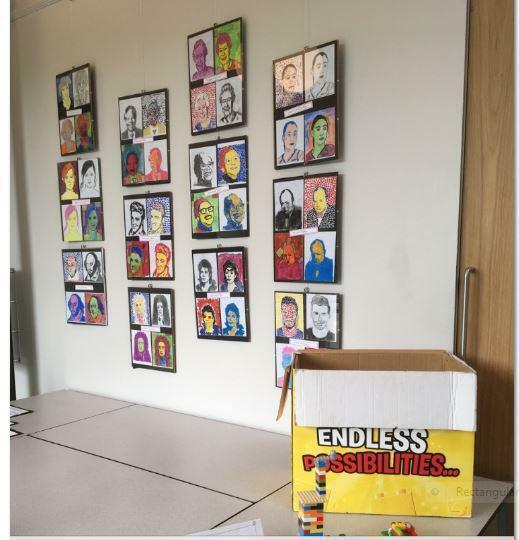 It was a wonderful opportunity for our children to view their work in such an interesting setting.